We’re your post-storm rescue team, ready to respond quickly and restore your building to its pre-storm condition. When a storm comes through, the aftermath can be devastating—and that's why Roofing & Restoration Services of America mobilizes crews to be onsite in affected areas as quickly as possible. We have the manpower to replace and repair hundreds of roofs in a short period of time, so you’re not left at the end of a months-long waiting list. When we organize in a hard-hit area, we see homes that have been completely devastated and others that need a smaller roof repair. Our highly trained, experienced roofing experts can complete quality repairs for hail damage, missing shingles, and any other type of damage. We can expertly handle your insurance claim, so you won’t get hung up on the red tape and instead can get your home back to normal as soon as possible. 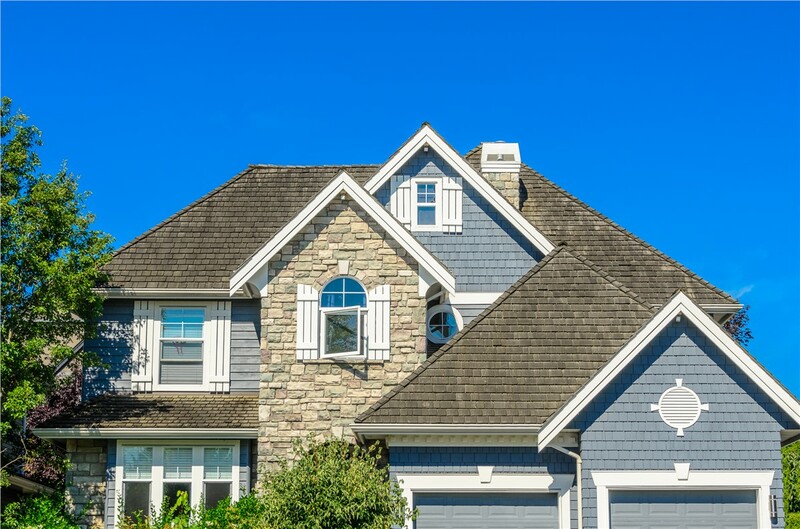 If you need a full roof replacement, you’ll have peace of mind knowing that we only use roofing materials from manufacturers that stand behind their products with industry-leading warranties. As GAF Master Elite roofers, you can count on us to provide a flawless installation of a new roof on your home or business. After a storm, you want to get your home or other building repaired as quickly as possible. 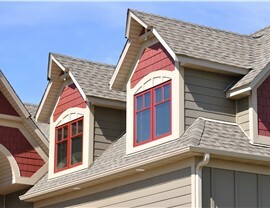 Our roofing company does whatever we can to restore your building to its pre-storm condition. Since we specialize in storm damage restoration services, we have the ability to expedite permitting and code accommodations, get materials delivered to hard-hit areas quickly, and use our expertise when working with insurance companies. Getting your new roof installed quickly isn’t as important as ensuring the job is done right. 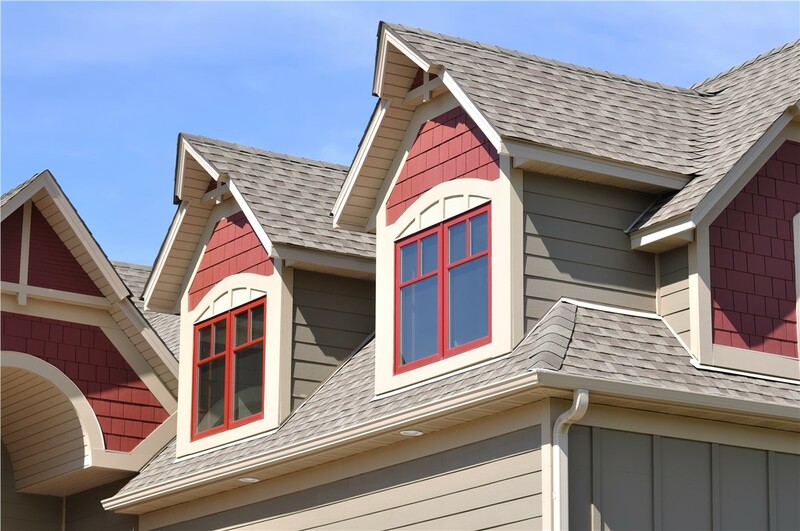 Our roof installation professionals can work with any type of roofing material, any pitch, and any size roof—and we are happy to stand behind our work. In addition to the GAF Master Elite warranty plan, your new roof will also be backed by a 5-year warranty for workmanship. Contact the experts at RRSA today for more information about the services provided by our family-owned, BBB-accredited business. Simply give us a call or fill out our quick online form for a free, no-obligation estimate.